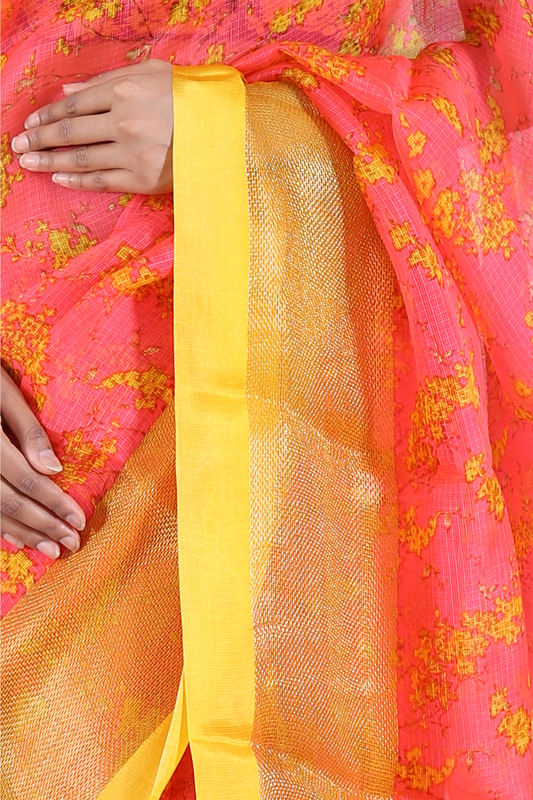 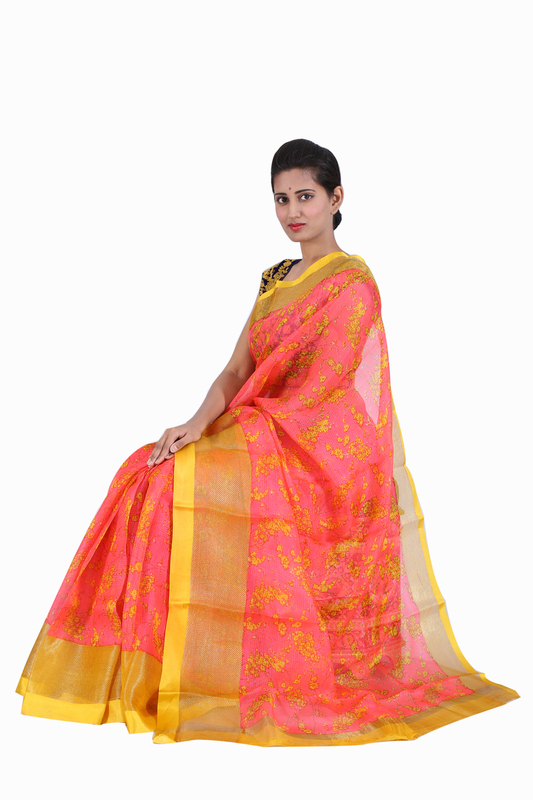 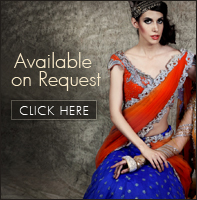 An quintessential indian sari that every women should own. 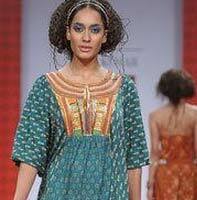 The floral print all over adds an interesting touch to this demure piece. 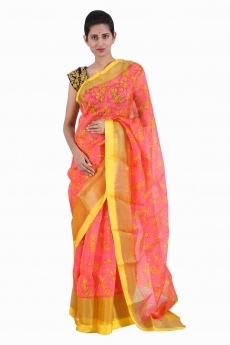 This traditional woven sari would look enticing accesorised with pearl kundan jhumkis and long tradinational necklace set.